100th Day Celebrations Moved to Thurs! 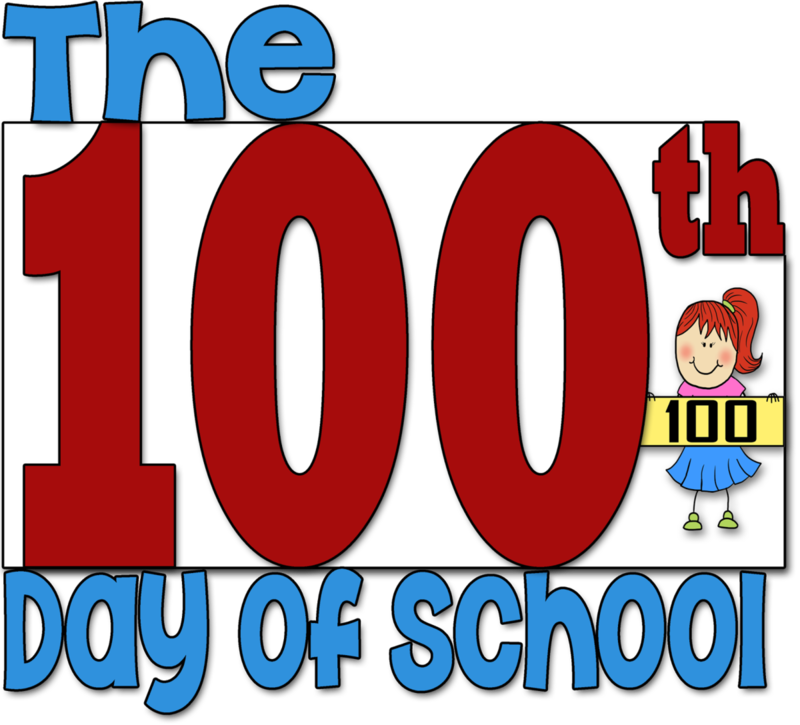 All of K-3 is celebrating the 100th day of school on Thursday instead of Wed, due to our Tues Snow Day! 4th-5th may participate with 100th day attire if they wish!